Some would say that you’re stubborn, Taurus, and others might say that you just have incredible amounts of determination. Perhaps both assessments are correct. The reason your temperament is mentioned is because this year, at least the first half of it, will call on you to be very patient. You’ll need to get organized and clear the decks to make room for the things you hope and dream about and often secretly wish for. In other words, the harder you work in the beginning of 2017, the happier you’ll be towards the end. You’ll have not only attracted what you want, but what you need. 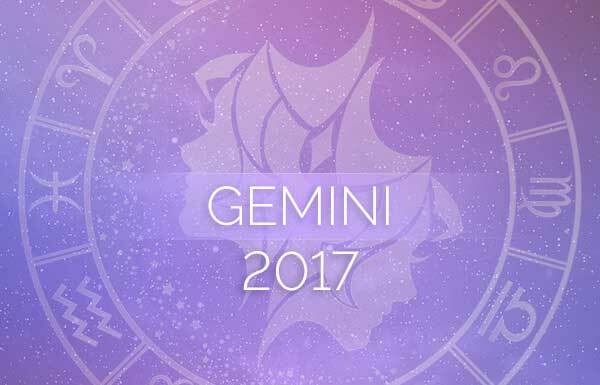 Here’s your Taurus 2017 horoscope! Your ruling planet, Venus, will retrograde in the first week of March. This transit can be a very spiritual awakening for you, but Venus wants to bring you love too. Therefore, she’s likely to bring you the gift of a lover. You may feel they’re “the one,” but chances are, Taurus, this is all temporary. 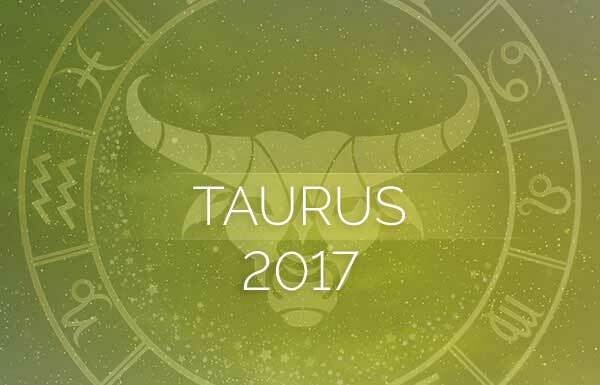 Enjoy the moment and take a casual approach because later in the year it gets even better, according to your Taurus 2017 horoscope. On October 11, Jupiter, the gift bearer, moves into your marriage sector and he’s intent on bringing someone into your life who’s exactly right for you. If you’re already in a relationship this could enhance your bond and bring you closer. However, singles should be most excited. Since the start of 2017 you may have had to let go of a lot of things and even people. This aspect is your gift for staying strong, weeding your garden and making room to put down new roots. Jupiter will be in your house of daily work and reputation until October 10. This beneficent planet is the one that will make you work hardest, Taurus. However, it will also bring you the greatest reward in 2017. Ironically, although Jupiter’s magical powers are somewhat weak in this position, it should give you just enough energy to power through the piles of paperwork or projects you have on the table. If you’re unhappy with work, Jupiter will help point you towards the exit door and perhaps find you something more fulfilling on the other side. 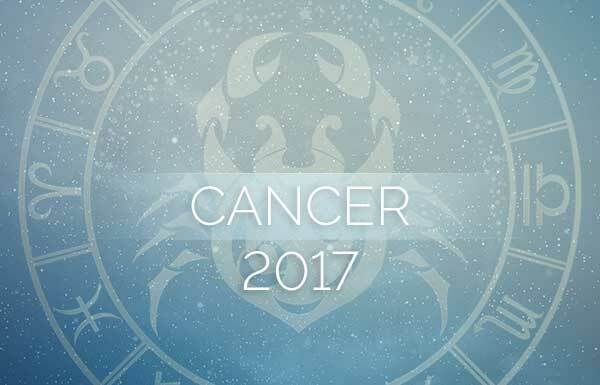 Through most of 2017, Saturn, the taskmaster, will be keeping camp in your house of other people’s money—things like taxes, mortgages, loans and sometimes inheritances. If you’re already on top of your finances, you won’t have much to do with this transit. Saturn teaches lessons and since it only comes to a house every 29 or so years, you may be one of the lucky ones who have already passed the test, and if so that’s good news for you. If not, however, you may be looking for ways to cut expenses and pay off debt. Otherwise, you may be unfortunate enough to have your income lessened or eliminated. Saturn may be tough, but how well you get through such a transit is all dependent on you. If you’ve learned your lesson with hard financial times and how to get through them already, Saturn will remain somewhat silent. It only teaches a lesson until it’s sure you’ve understood it. 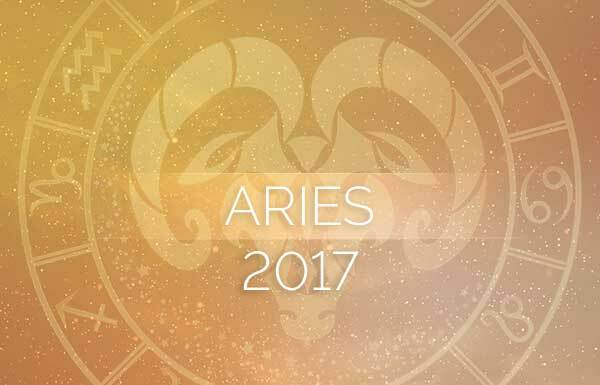 Your Taurus 2017 horoscope also opens up with Mercury already in retrograde. The last four days (plus add a few more) of this transit will also touch your house of other people’s money, intensifying the Saturn effect, if there is one. Why not focus on getting your tax documents together between January 4 and 8? It’s never too soon. There’s a lunar eclipse on February 10 in your home and lifestyle sector. The money you earn will have a direct connection to the changes you make around your home, Taurus. Perhaps you’ll decide to renovate your home or sell it altogether. Whatever you decide will have long-term effects on your life going forward. You may have to work harder to afford better which is fine as long as the benefits outweigh any downside. On March 4 Venus will begin to retrograde in your house of dreams and spirituality. If you need a lift in spirit, Venus will see to it that you have the company you seek. More than likely this will come in the form of a pet—someone you can nurture and with whom you can share unconditional love. Next, Venus will slip into Pisces, a sign both you and Venus enjoy. You may feel inspired to do something artistic or start work in a healing modality. Think aromatherapy, crystals or even massage. There is no limit to your talent in this phase. Venus says to go deep within yourself, Taurus, and create beauty in the world, even if it’s just creating a sacred space where you can relax. Wrong again. He-he, What say you?